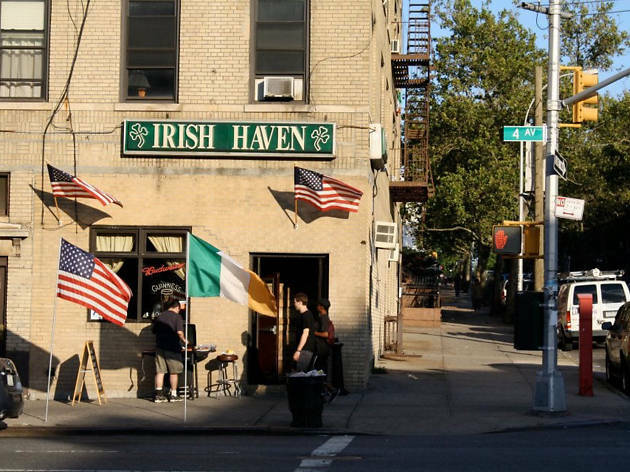 This legit, no-frills Irish pub in Sunset Park is refreshingly old Brooklyn and has kept many of its neighborhood regulars for decades. 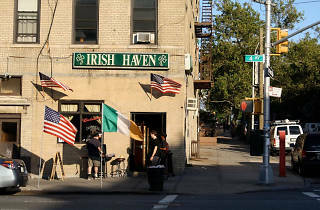 Check out the walls plastered with pictures of ’em, pick a song from the jukebox, and order yourself a Guinness. Need another draw? The spot was featured in The Departed. So there, wise guy.